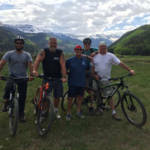 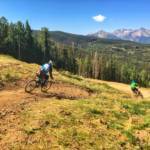 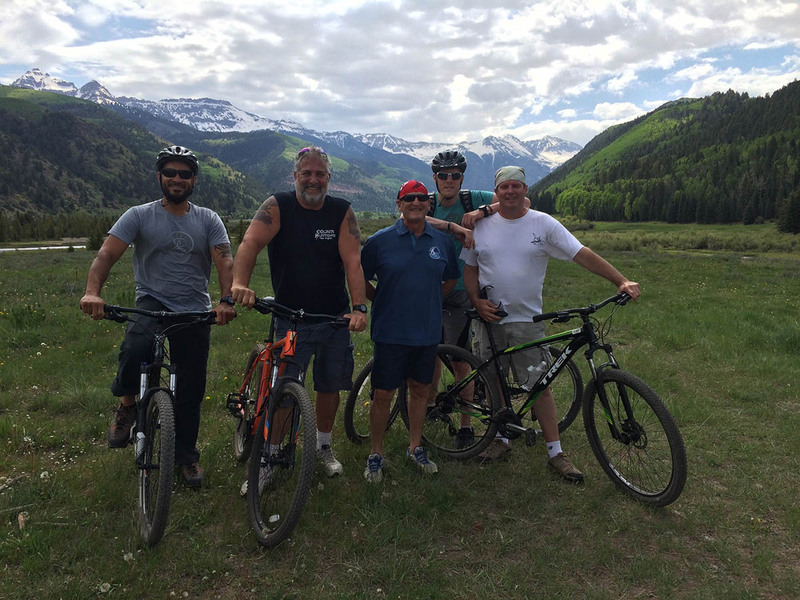 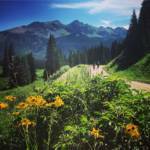 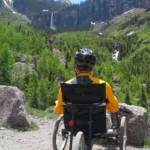 TASP offers many different bike rides around the Telluride area. 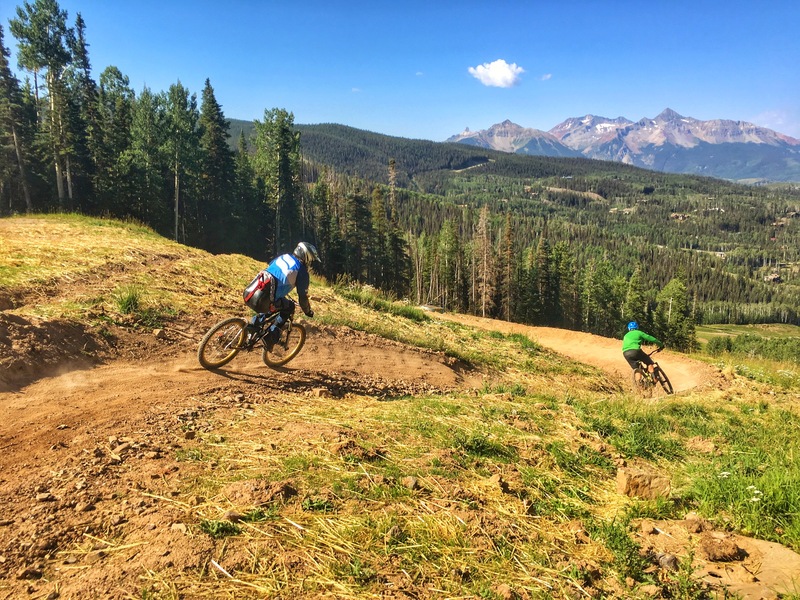 Trips range from the paved Valley Floor to the more intense hillside to the downhill trails off of the Gondola. 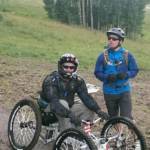 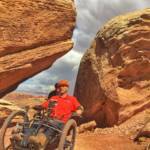 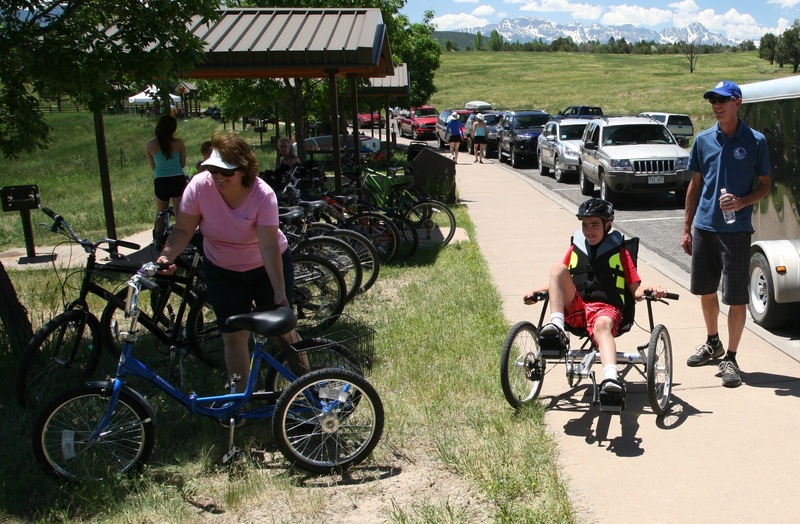 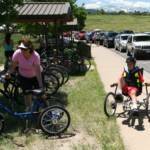 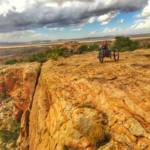 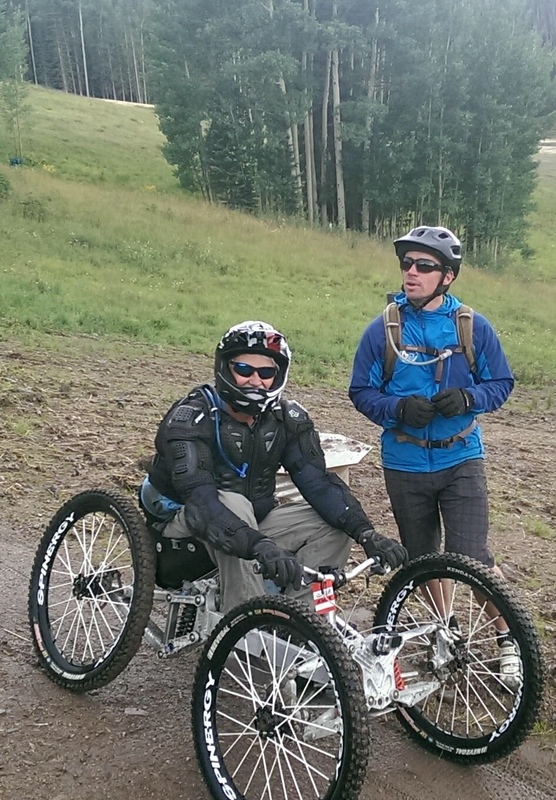 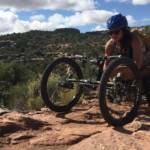 There are trails in the region that accommodate mountain bikes and handcycles! 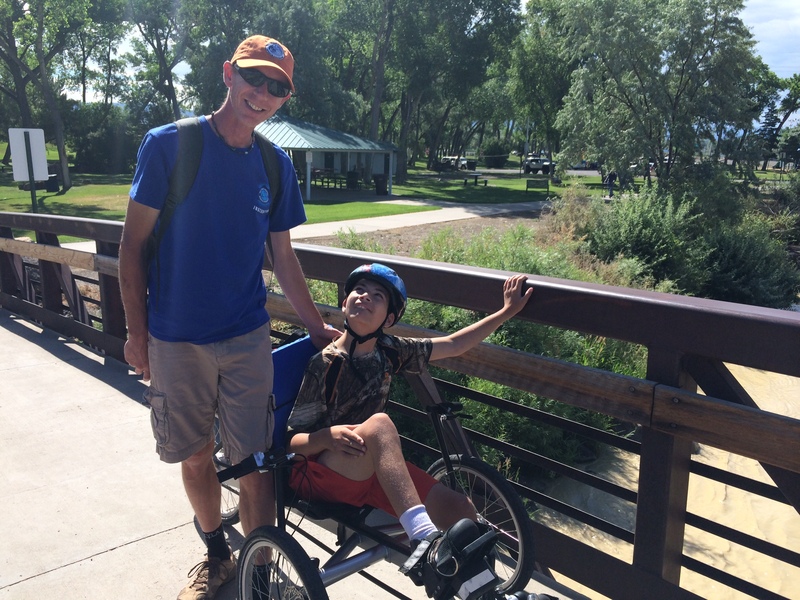 A TASP staff member will provide the support you and/or your family may need. 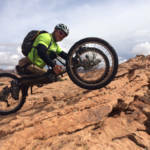 Prices include bikes and helmets. Option 1: Options abound for sticking closer to the Towns of Telluride and Mountain Village via our free gondola system but just because these classics are close to home it does not mean they are not must do’s on every trip to TASP! 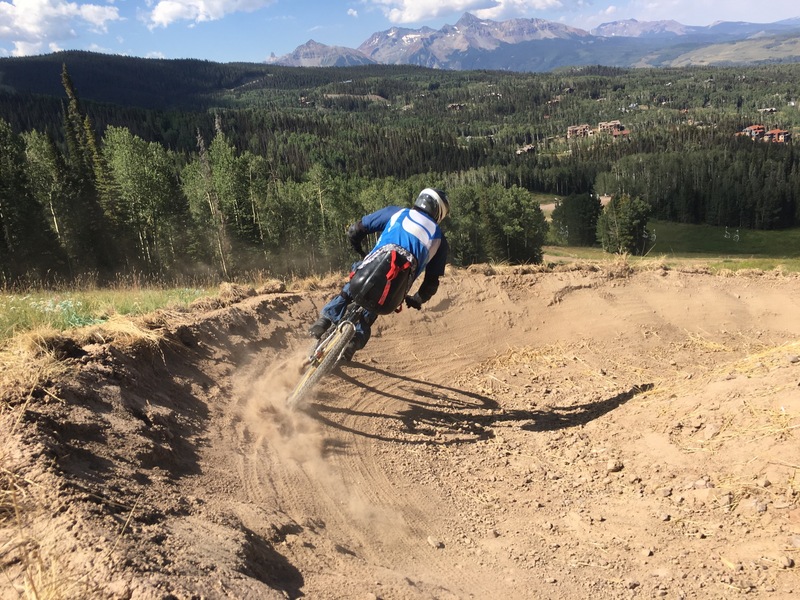 Examples include learning to ride at Telluride Town Park plus rides on the Valley Floor, Town of Telluride Recreation Paths and Mountain Village trails. 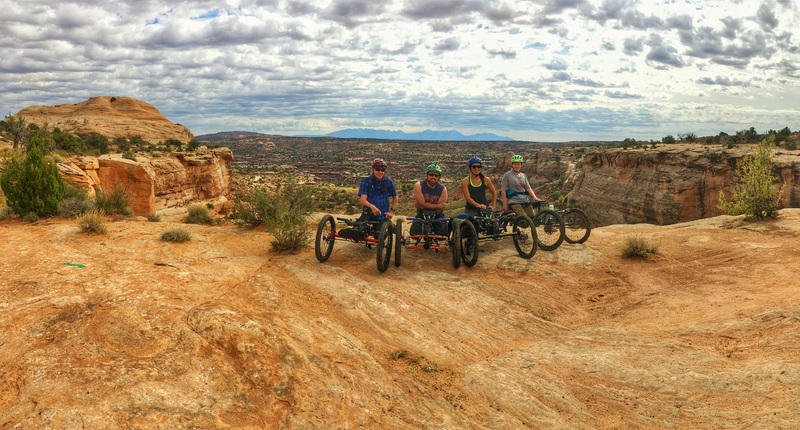 $85/person, 3 hour trip minimum. 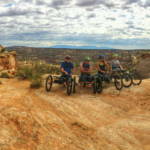 Each additional hour is $20/person. 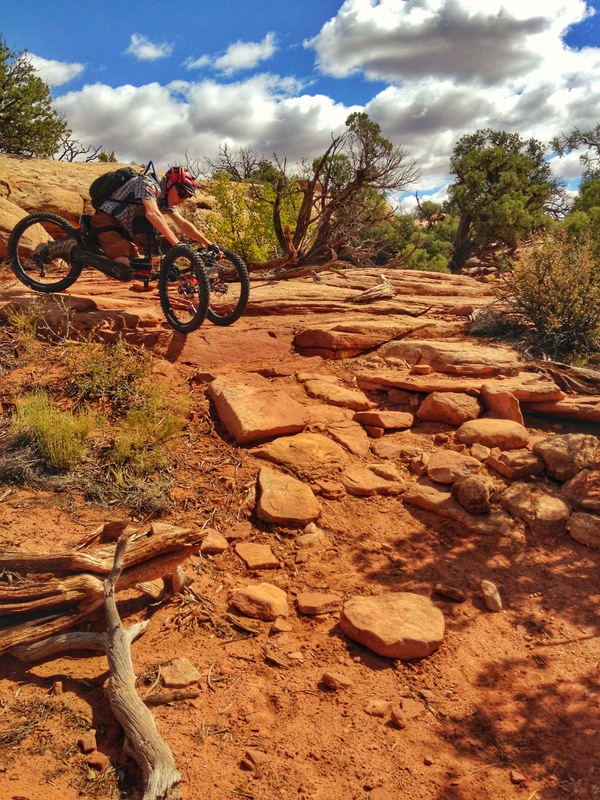 Option 2: If getting away from the bustle of our town trails and exerting a little more energy is what you are after we can hop in our shuttle and explore a multitude of scenic, natural and historic trails in the region. 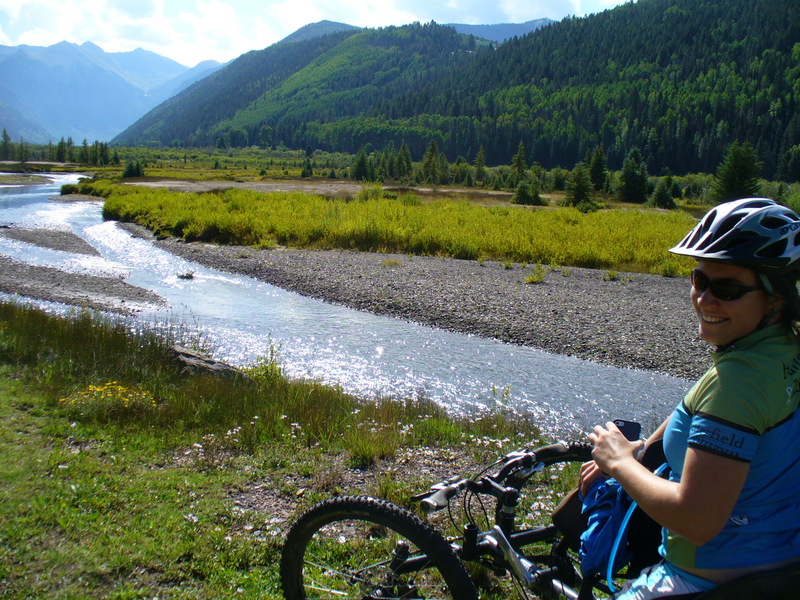 Examples; Historic Galloping Goose Trail (multiple sections) and cruises along the San Miguel River Trail. 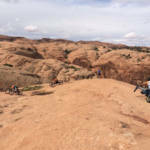 $95/person, 3 hour trip minimum. 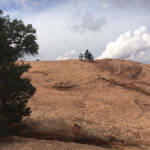 Each additional hour is $20/person. 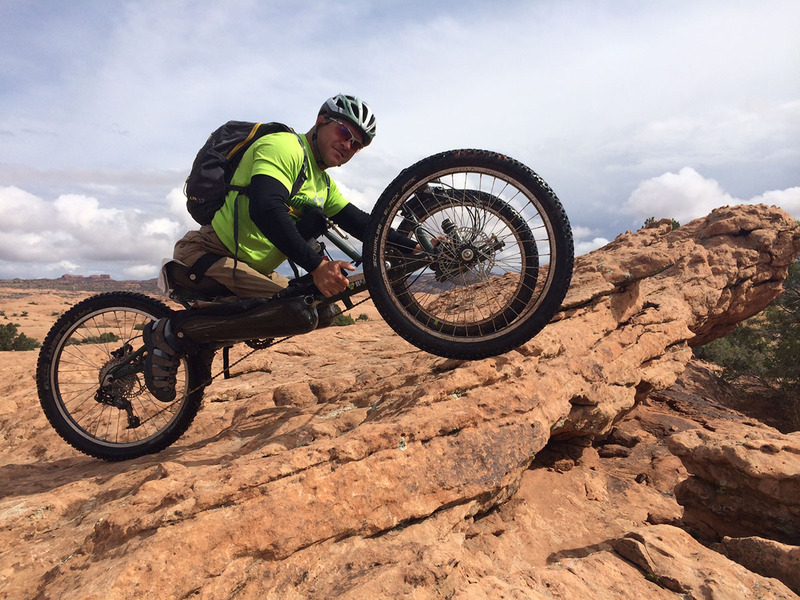 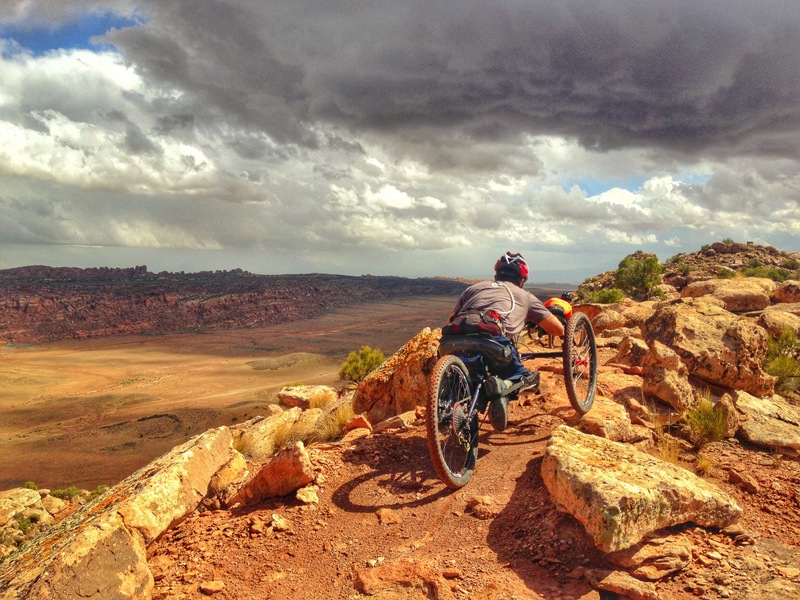 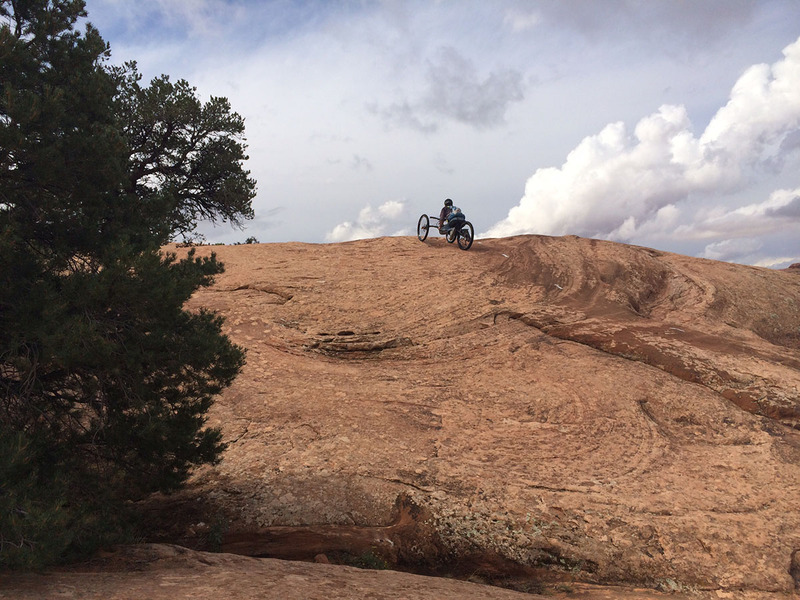 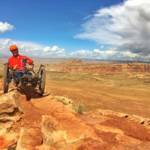 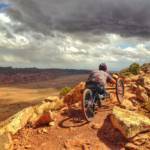 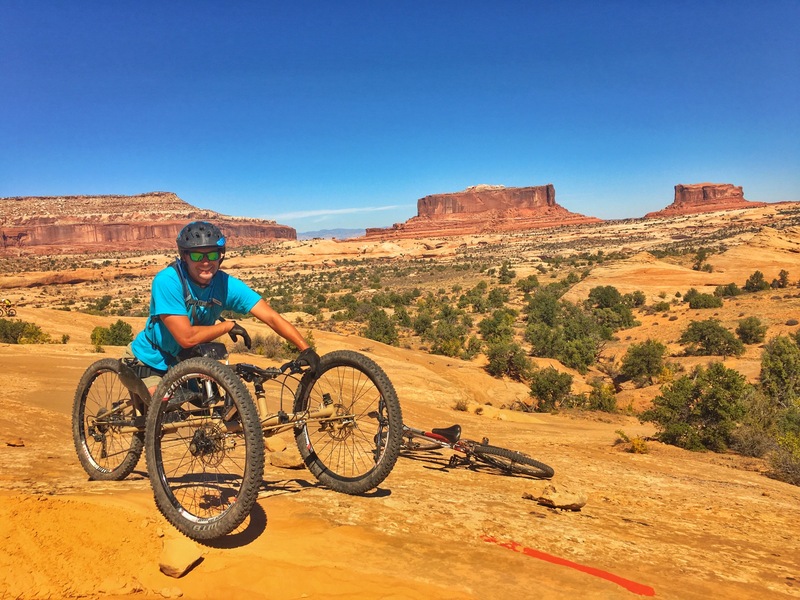 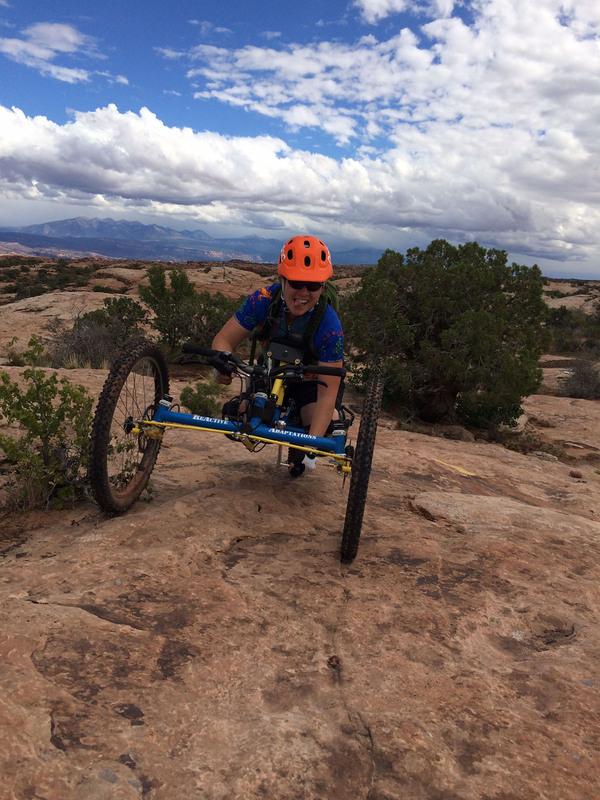 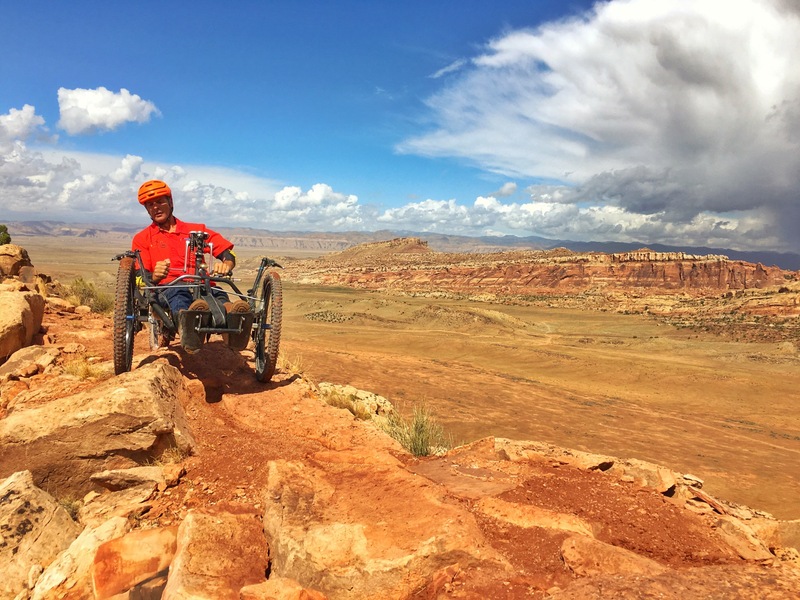 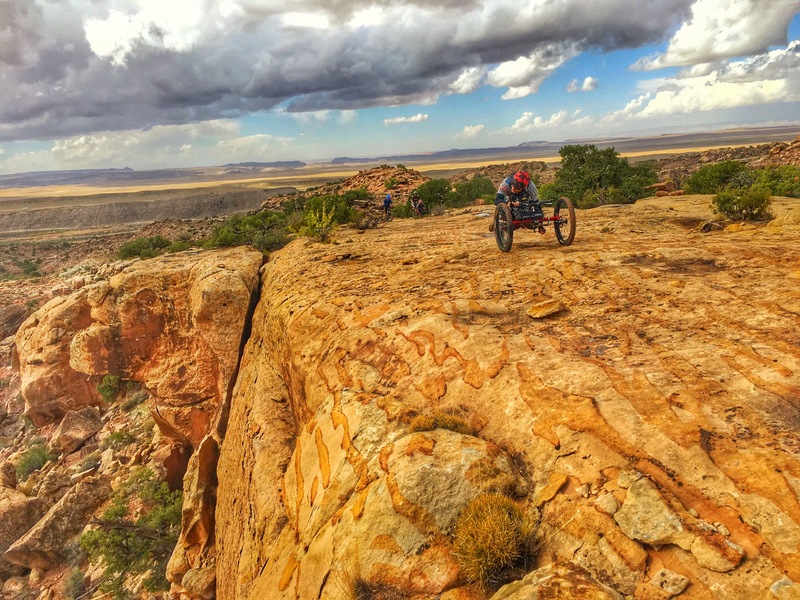 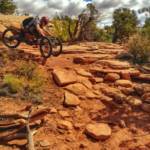 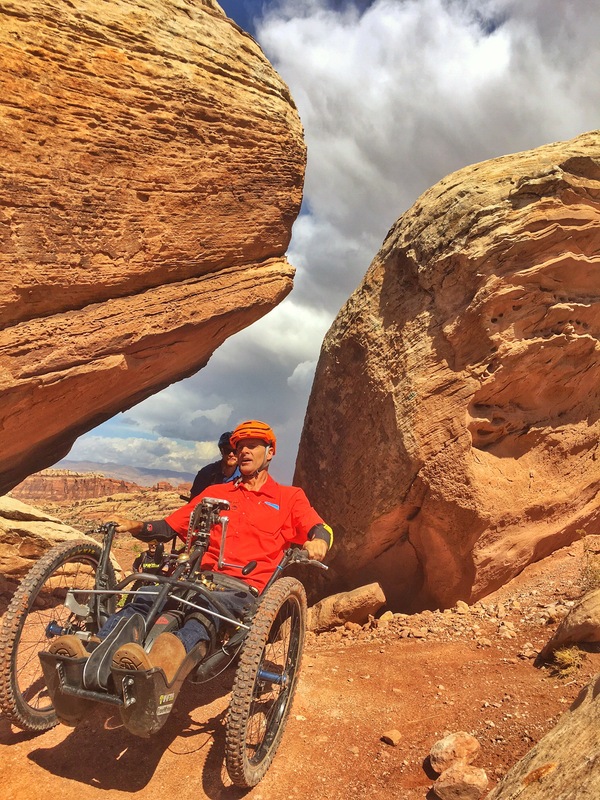 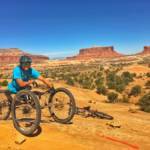 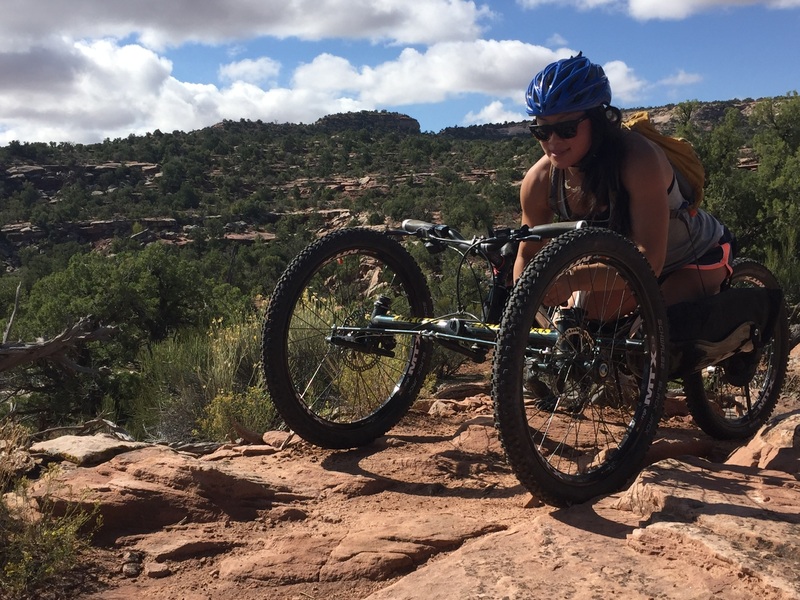 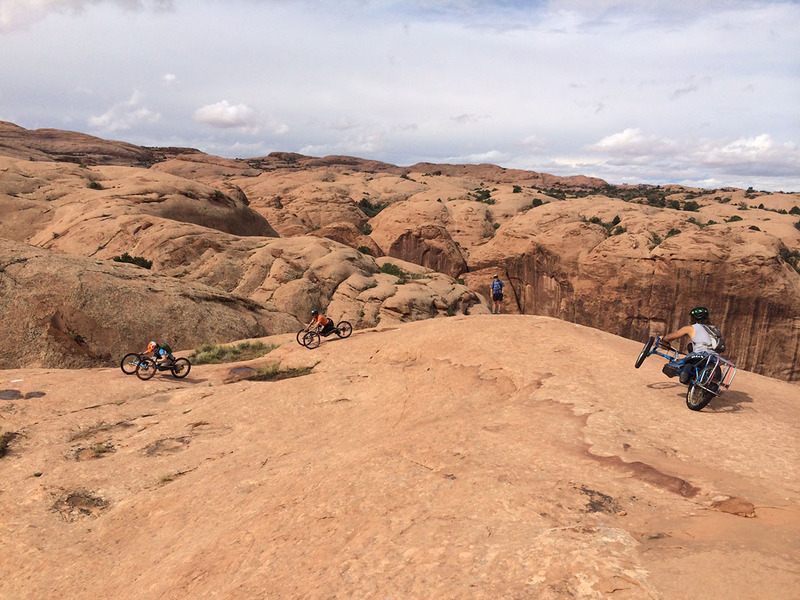 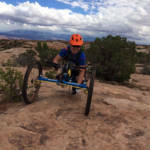 Option 3: If what you are looking for is not listed here, please contact our office for custom built trips that could include extended routes, full day adventure rides, bike maintenance sessions or maybe even a trip over to world-renowned Moab, Utah! 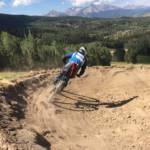 Prices vary, please call for more details. 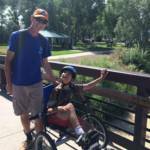 Trip time includes transportation. 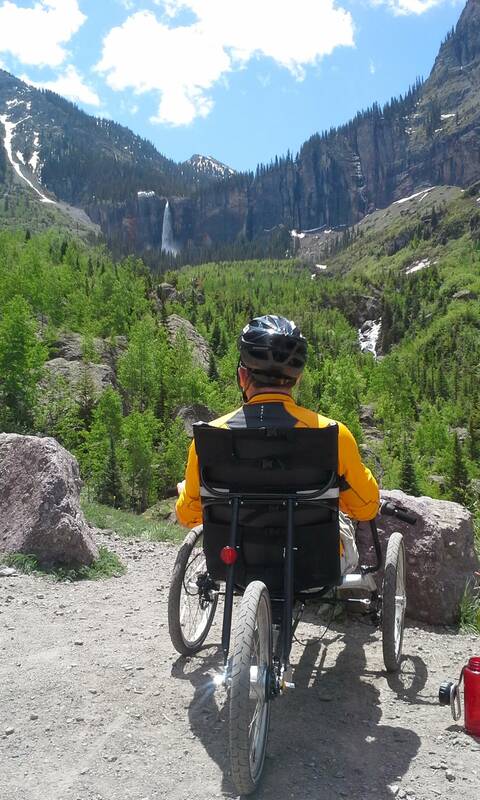 Lunch may be added for an additional fee.